In its place, Compulsion Games’ Contrast will be joining the launch line up. This decision also affects PlayStation Plus members’ Instant Game Collection for launch. 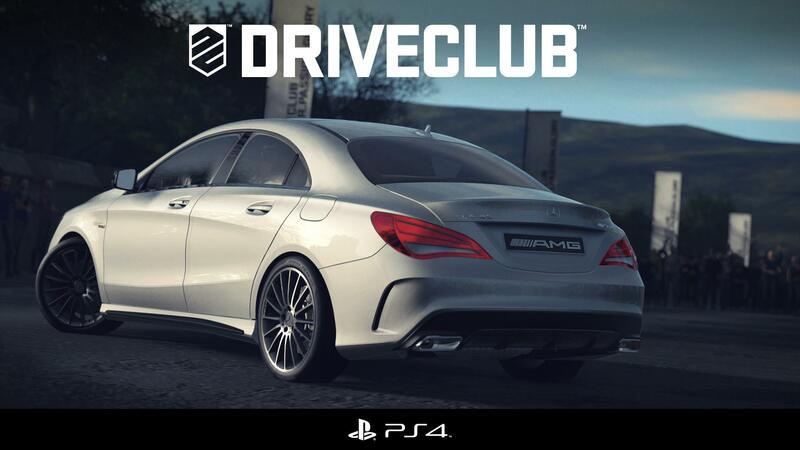 To be clear, DRIVECLUB PlayStation Plus Edition will still be part of the Instant Game Collection when it is released. For the PS4 launch, in addition to Resogun, I’m pleased to announce that Contrast, the highly anticipated game from Compulsion Games will also be available to PlayStation Plus members for free as part of Instant Game Collection. You can check out the trailer for Contrast below.